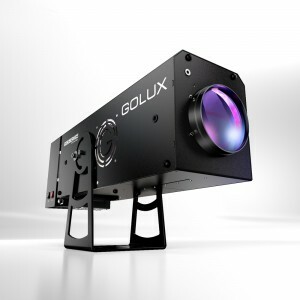 Here you can find a Gobo Projector which best suits your needs based on two different search criteria: a sector of use - for example, Architectural, Christmas, Safety signs, etc. (from the "PROJECTORS" menu) or particular features as Lumen, price, and optics shown on the left. Manuals, data sheets, and photometric diagrams are available for download for every unit.